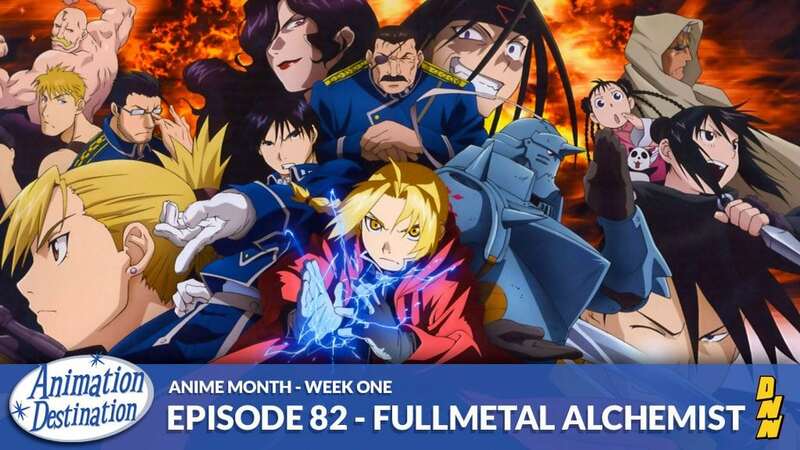 It’s time for Anime Month on ADPodcast and we’re kicking off with one of Brandon’s top 3 anime of all time, Fullmetal Alchemist! We cover both the original 2003 anime as well as Fullmetal Alchemist Brotherhood and the differences in the diverging story lines. Enjoy!